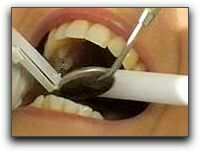 Home › About our Office › How Often Should You Get a Dental Checkup in Seattle? Use the form below to ask a question about How Often Should You Get a Dental Checkup in Seattle? and one of our expert team members will get back to you shortly.